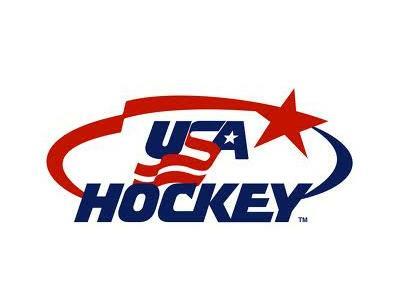 Hockey Weekend Across America has begun, and Gospel of Hockey co-hosts Matt Gajtka and Larry Snyder explore the development and future of the sport in the U.S. in this week's episode. To that end, Matt and Larry welcome good friend Bart Logan back to the program; Bart is the media relations director and broadcaster for the USHL's Youngstown Phantoms. What does hockey have to do to take the "next step" in the American sporting consciousness? How have his perceptions of the game changed since he started working in a league that houses most of America's best young hockey talent? Matt, Larry and Bart also look at some of the most recent NHL developments, including Columbus' hiring of the league's first European-born general manager, revamped realignment talks and the efforts to bring NHL players to next year's Winter Olympics. Matt and Larry also deliver their Local Hockey Report to conclude the show!